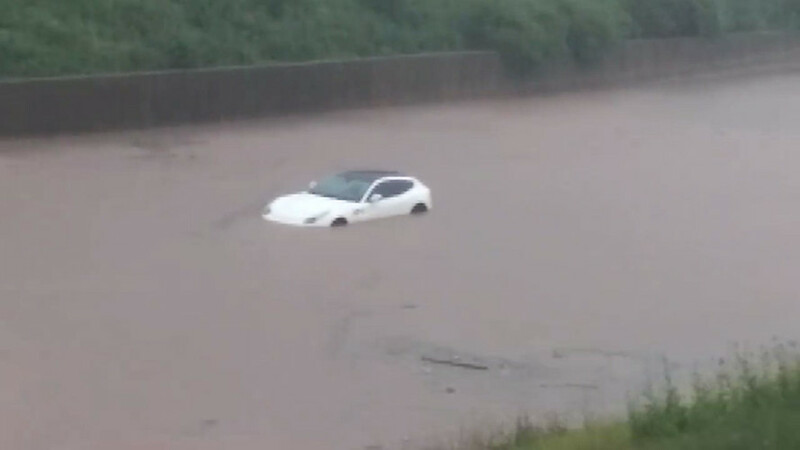 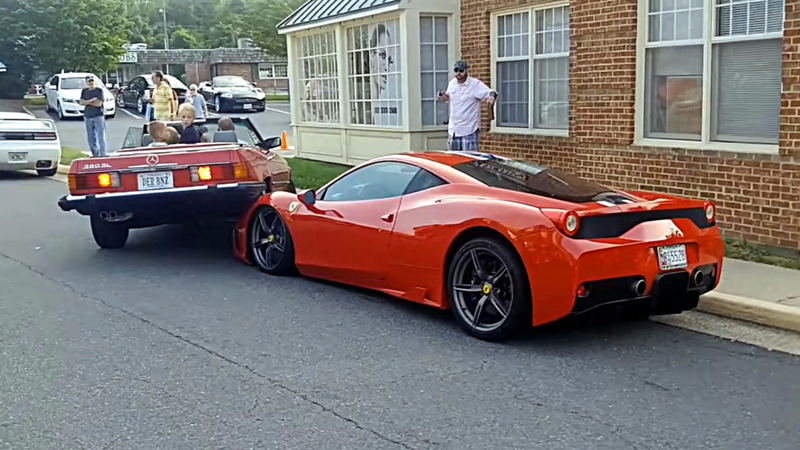 In this case, FF stands for floating Ferrari. 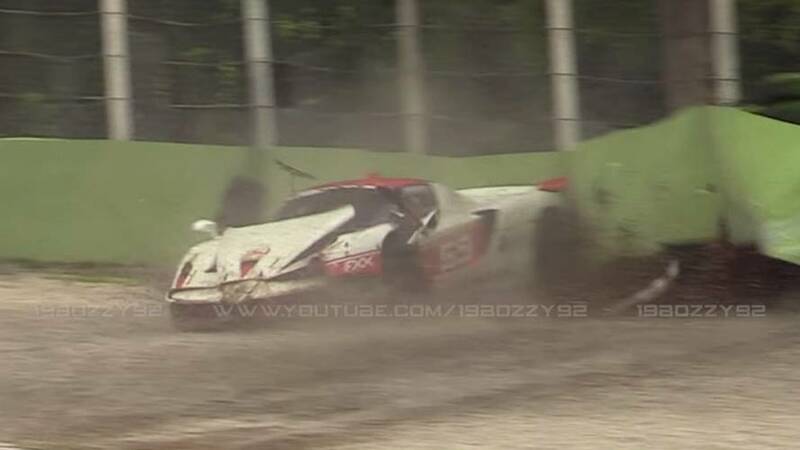 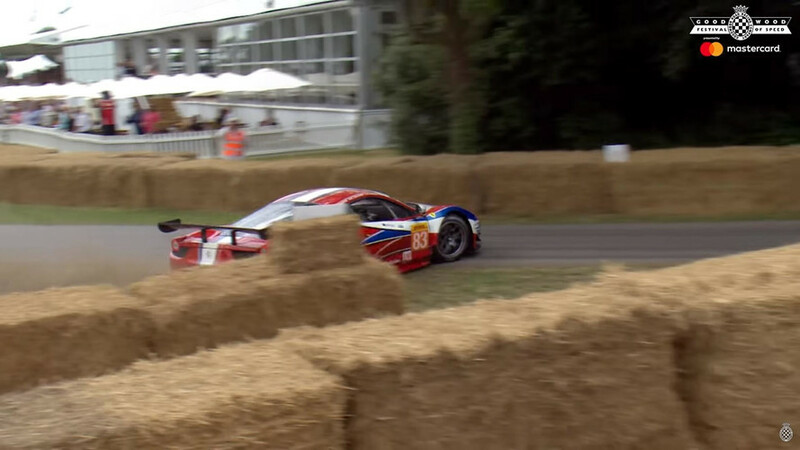 Off goes the rear wing upon impact with the hay. 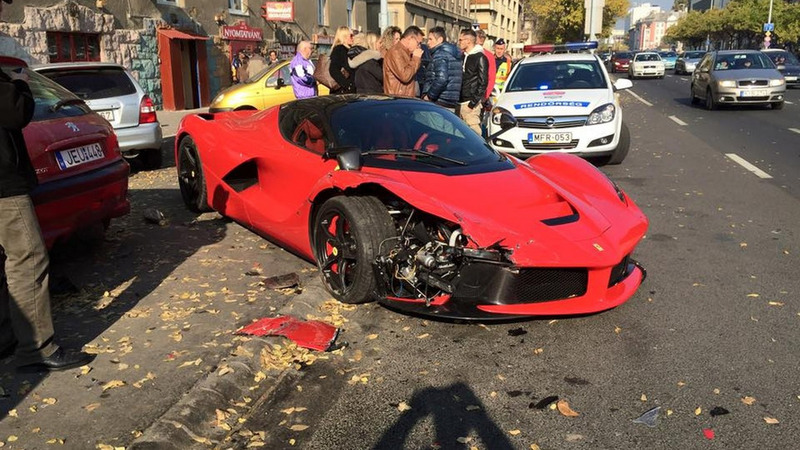 The owner must be absolutely heartbroken. 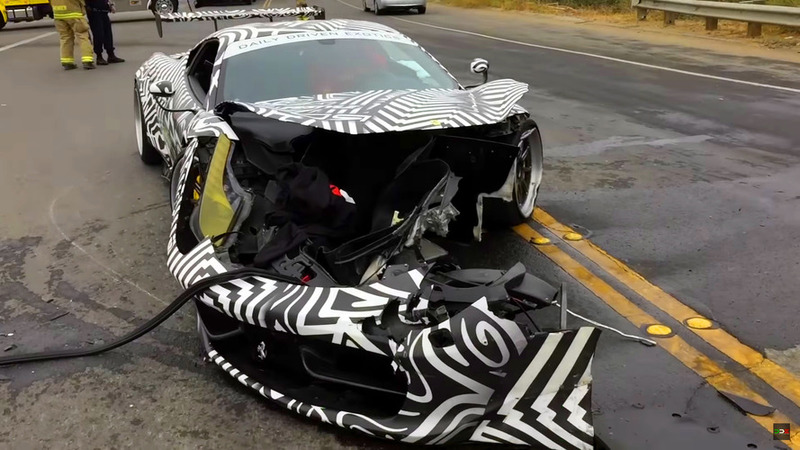 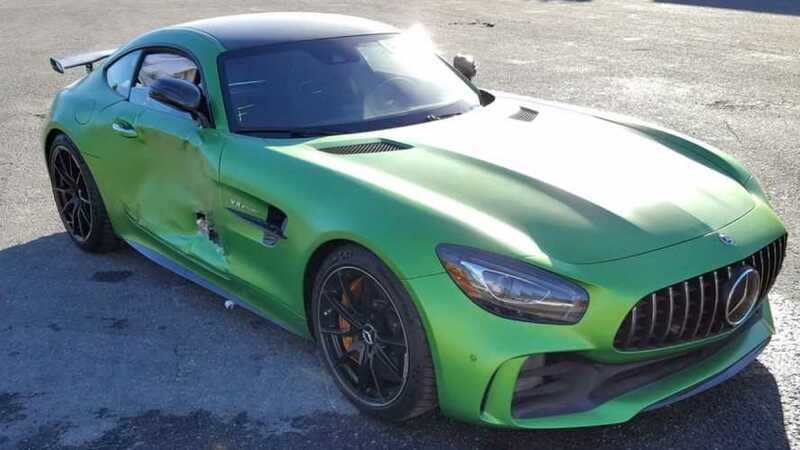 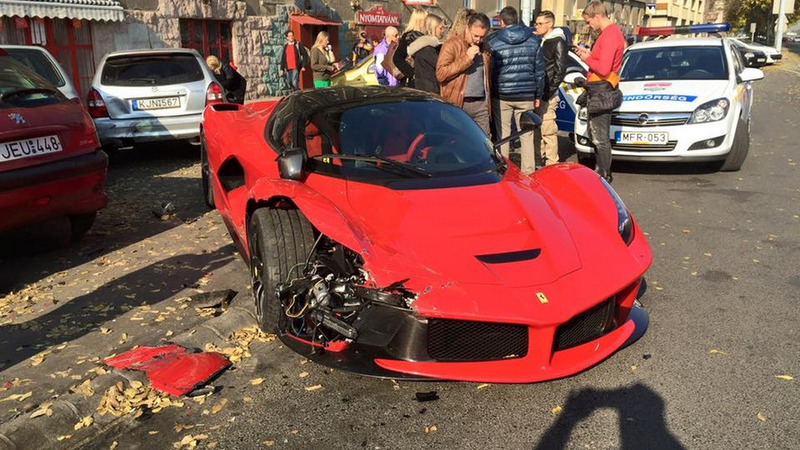 Remember that LaFerrari crash from a few days ago? 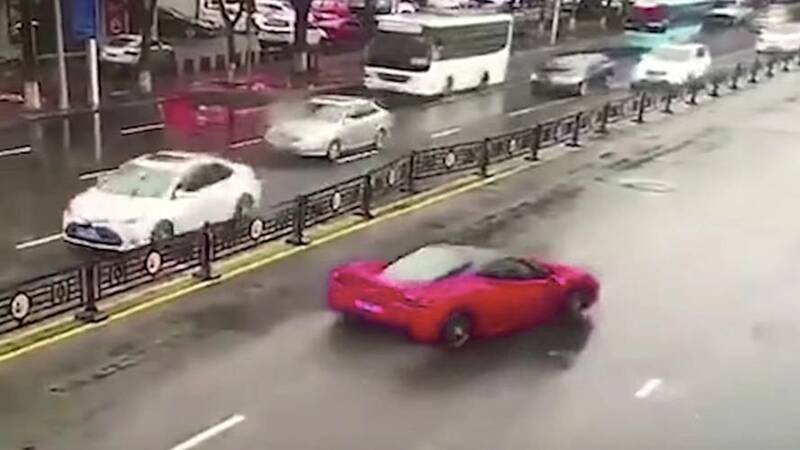 Now we have discovered footage showing what really happened. 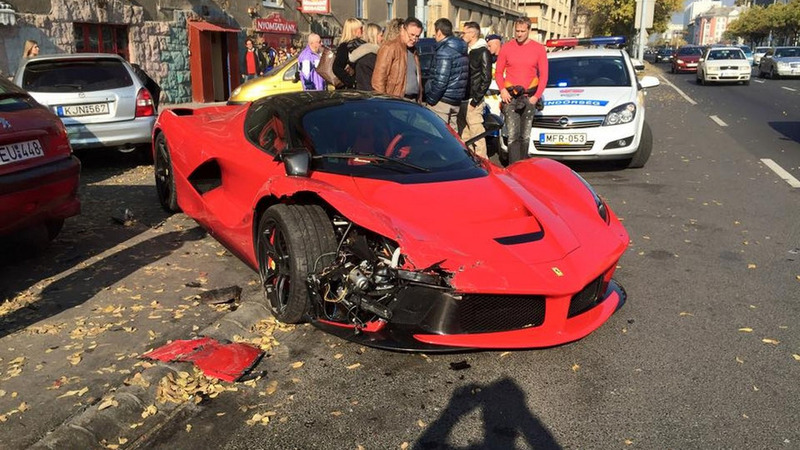 The driver of a LaFerrari somehow ended up crashing into three parked cars in Budapest, Hungary. 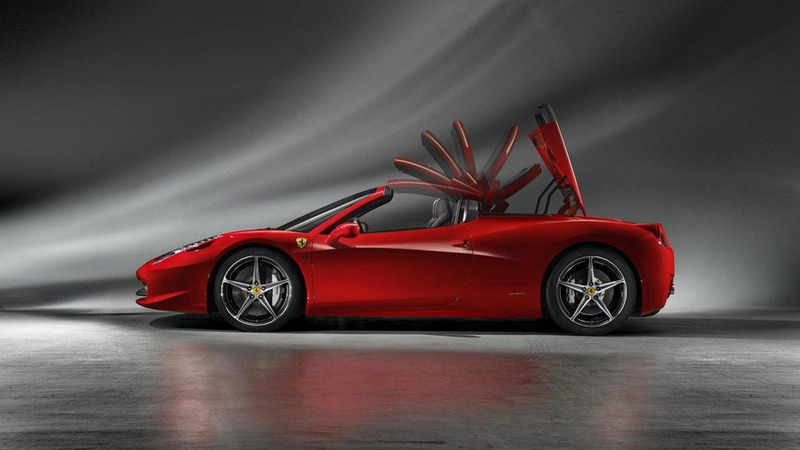 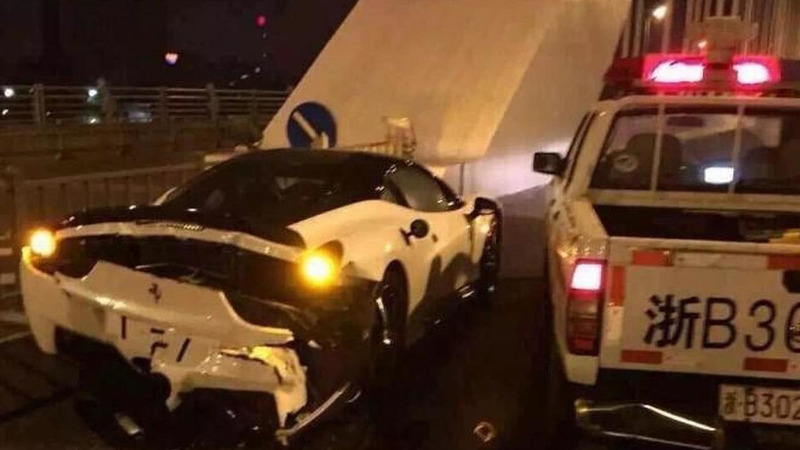 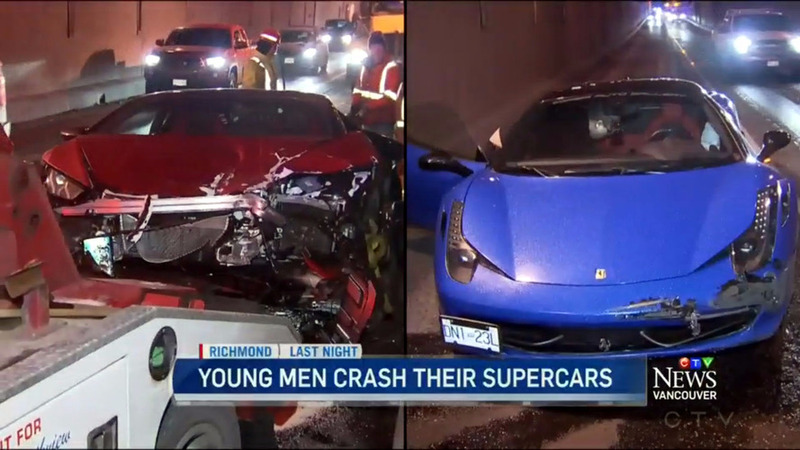 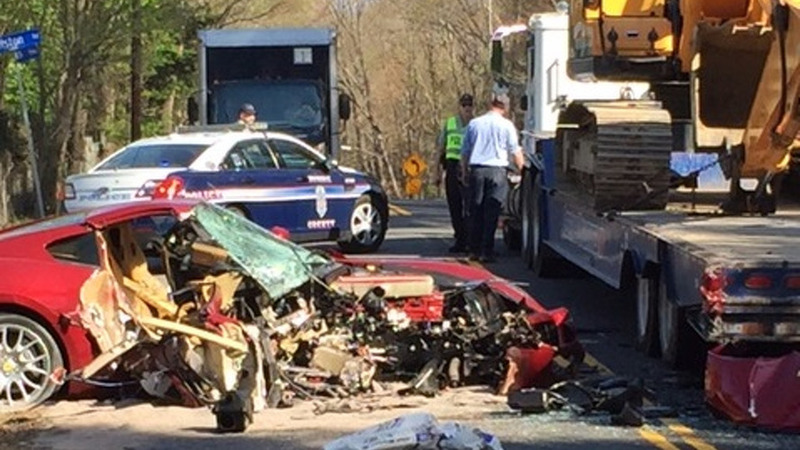 A police officer driving a China-built Nissan pickup truck crashed into a Ferrari 458 Italia. 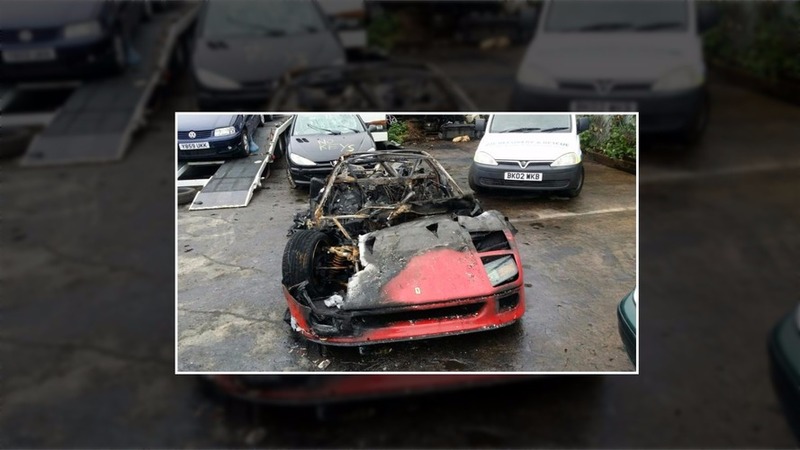 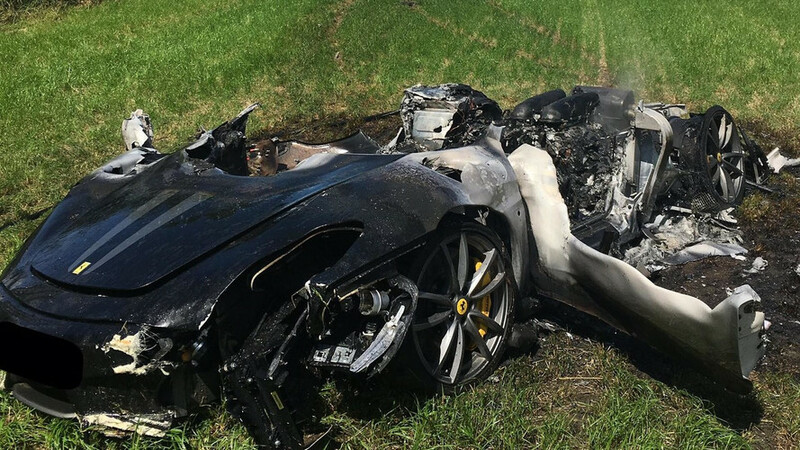 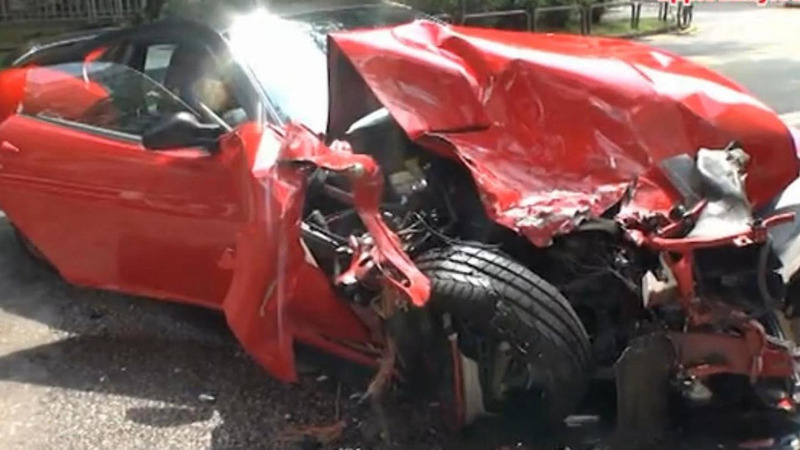 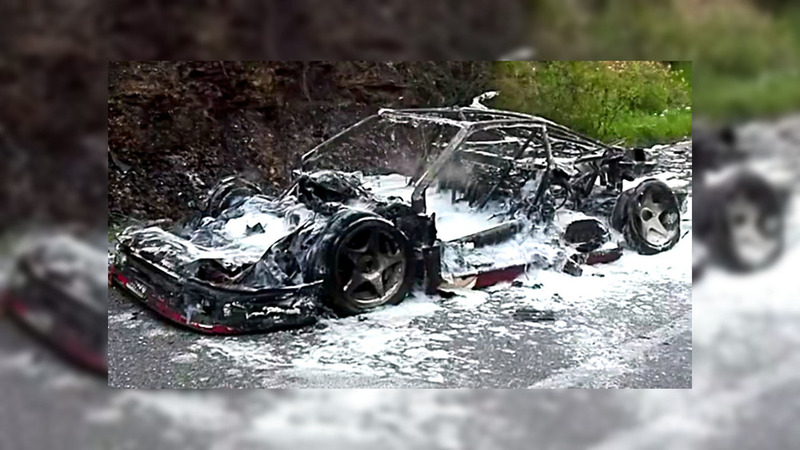 This Ferrari 599 GTB had an unfortunate end after the driver attempted to avoid an animal on the road.